Time Warner's fix for CBS blackout: Free rabbit ears! Time Warner Cable is offering free antennas so subscribers can watch CBS shows like "Under the Dome" over the air. Time Warner Cable is offering free antennas to any subscribers who want to watch CBS programming, as the blackout between the two broadcasters hits the three-week mark. 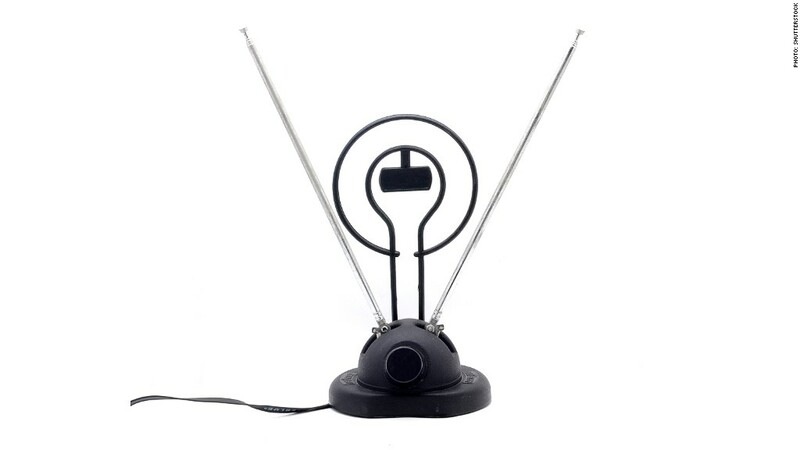 In an email to customers on Friday, Time Warner Cable (TWC) said that it is "making basic indoor antennas available at no cost," so viewers can watch CBS (CBS) shows over the air. "We regret that CBS has put our customers in this position by continuing to withhold its channels," read the missive from Time Warner Cable. "We are trying to strike a balance between our desire to restore the channels as soon as possible and our responsibility to all of our customers to hold down the rising cost of TV." The Time Warner Cable email also said, "If we agreed to every outrageous demand made by every television network, cable TV bills would skyrocket." The dispute centers on how much the cable operator should pay to carry CBS programming in places where CBS owns local affiliates, including New York City, Los Angeles, Dallas, Boston, Chicago, Denver, Detroit and Pittsburgh. It's been going on since July 23, when the threat of a blackout first emerged as the companies battled over transmission fees. And then, on Aug. 2, it happened: A dark curtain descended for three million Time Warner Cable viewers, making hit CBS shows such as "Under the Dome," "NCIS" and "The Big Bang Theory" unavailable. CBS rejected a truce offer from Time Warner Cable on Aug. 5, and the dispute has dragged on. A spokeswoman for CBS declined to comment to CNNMoney.